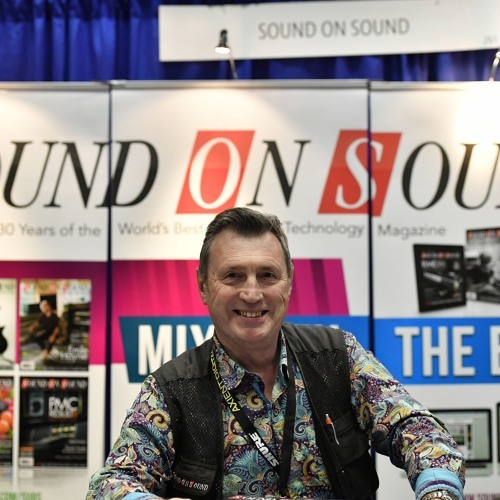 Since 2004, Paul White has served as Editor in Chief of Sound on Sound magazine. But, you may have been reading his articles & reviews since 1984 when he was writing for Home Recording Magazine. Over the decades, his articles have introduced us to new products & ideas, and have taught us not only what gear to use but why, where, when and how to use it. In this episode, you’ll meet the man behind the glossy pages of the magazine and discover why Sound of Sound has been so good for so long.